UK food exporters could be hit with expensive delays at European ports because EU member states are a ‘long way behind’ on post-Brexit customs preparations, according to a leading freight expert. 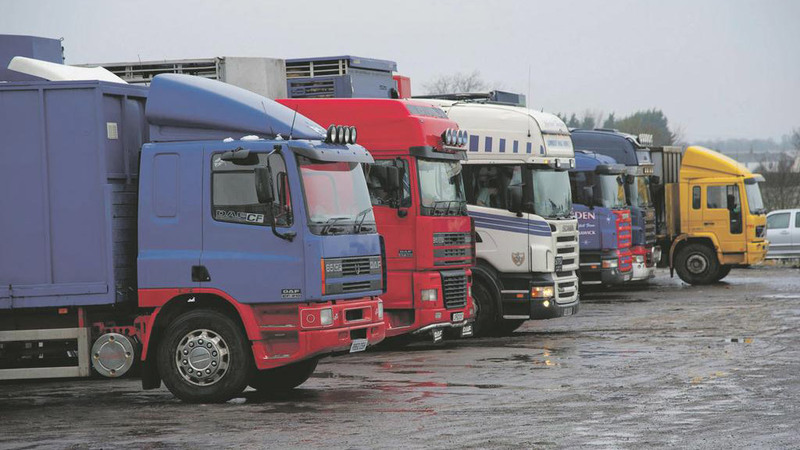 James Hookham, deputy chief executive at the Freight Transport Association, made the remarks when he gave evidence to the Brexit Select Committee last week. Concerns have already been raised about the UK’s preparedness for handling freight consignments from the EU which will need customs clearance after Brexit, but Mr Hookham told MPs preparations in countries such as Belgium and Spain were lagging far behind Britain. He said: “Whatever concerns our members may have about the readiness of UK agencies and institutions, we are hearing very mixed responses as to the readiness of continental equivalents and our Irish equivalents. The British Retail Consortium has estimated holding a driver with a refrigerated lorry at a port would cost £500 per day, and any delays would push up food prices for shoppers. Mr Hookham went on to say the EU member states with the most advanced customs preparations were the Netherlands and the Republic of Ireland, but admitted discussions with France had not even got off the ground. “I cannot get French customs to pick up the phone to talk about it at the moment”, he said. Peter Hardwick, head of exports at the Agriculture and Horticulture Development Board (AHDB) agreed there was only so much the UK Government could do on its own to smooth the transition for exporters. “It is all very well for the UK to set up an electronic certification system and pre-clearing system from our end, but when those goods arrive at the European border point, the system is going to have to be mutually accepted and recognised at that end as well and this will take some time”, he said.